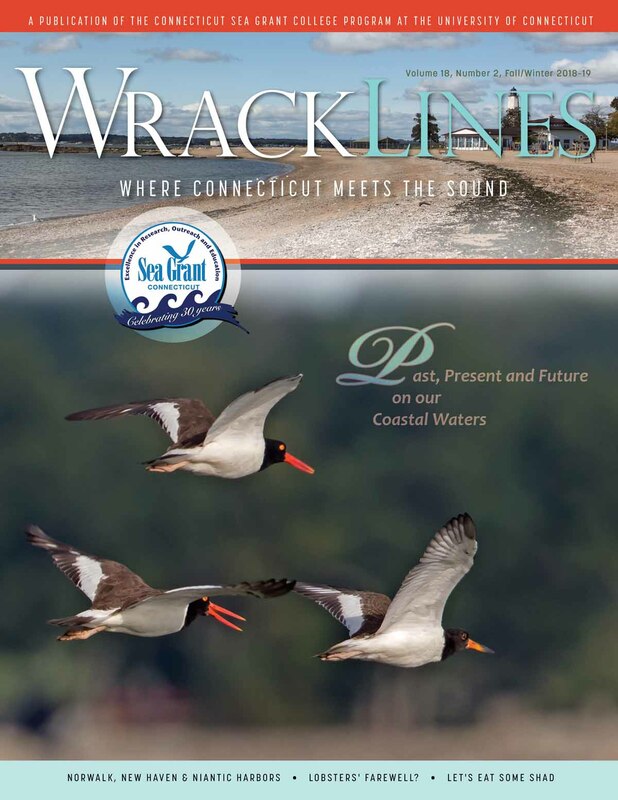 Connecticut Sea Grant works toward its overall mission by strategically addressing coastal and marine challenges and opportunities in the State of Connecticut and beyond. The program’s four functional areas are: Research, Outreach (Extension and Communications), Education, and Administration. 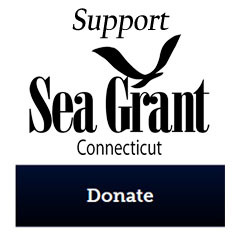 The program sponsors competitive scientific investigations by awarding grants for coastal and marine projects that are relevant to citizens of Connecticut and the broader region. Outreach transfers technology and information to targeted audiences and the public; Education links formal and informal teachers to the research community and provides both useful resources and professional support. 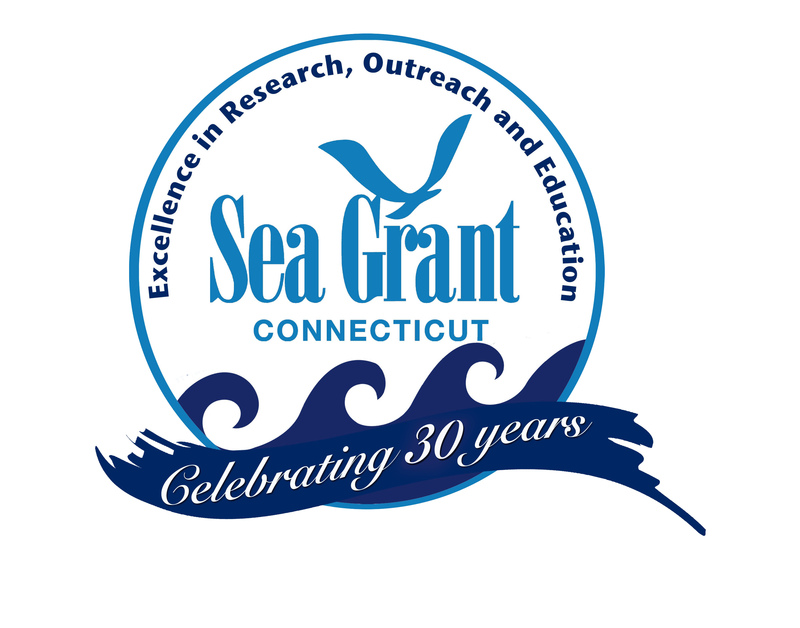 Administration develops policy to guide the program and keeps the Sea Grant Office running smoothly. 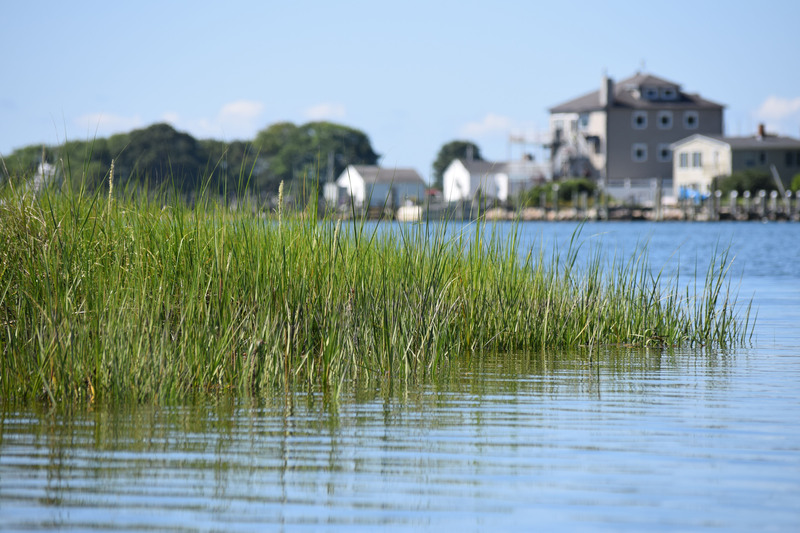 Input from stakeholders and partners is critical in guiding the program’s direction.